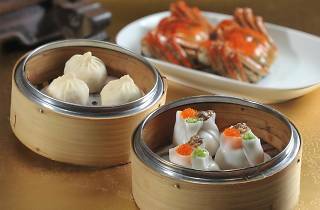 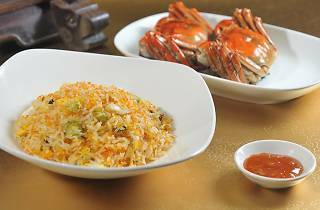 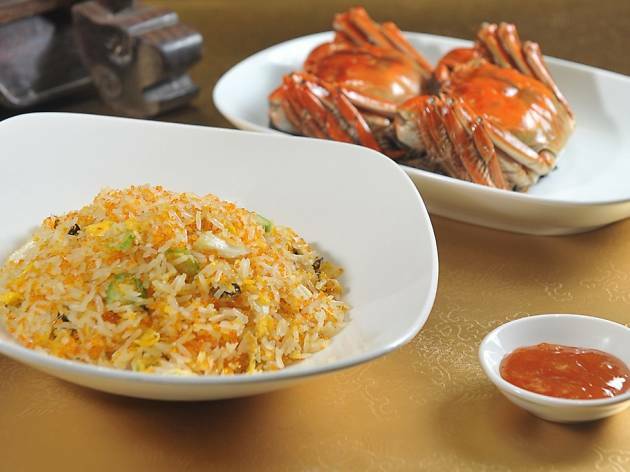 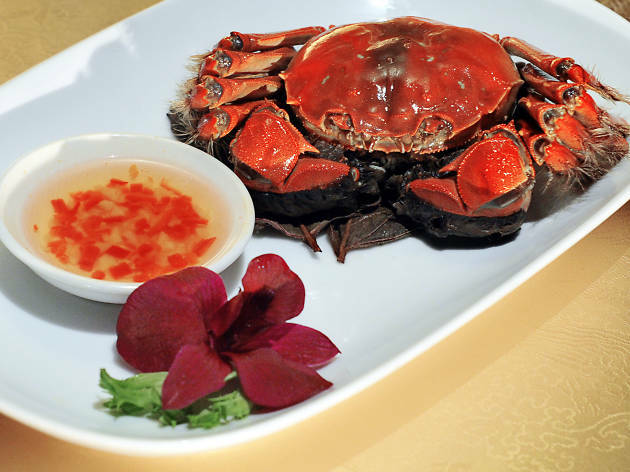 It's no secret Singaporeans love their crabs and Wan Hao Chinese Restaurant is serving up the flavourful Chinese hairy crab in a number of innovative ways: in dim sums ($10), as a broth base ($25) or stir-fried with fresh milk, egg white and shrimp roe ($35). 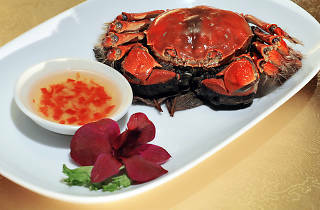 Whole crabs are also available at $75 in a variety of ways such as steamed whole with shiso leaf, with glutinous rice or baked with Shao Xin Chinese wine. 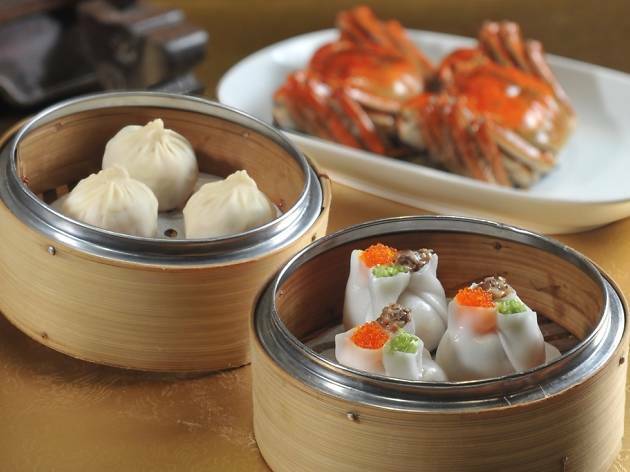 As accompaniment to the seafood feast, warm osmanthus flower glutinous rice balls ($18) and coconut matcha red bean cake ($18) are also available as desserts.